The are a number of techniques you can define your eyes more clearly. Try these tricks and make sure they really stand out ! 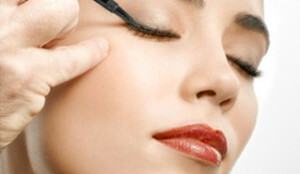 Hold the eyeliner brush between your thumb and forefinger, resting your hand on your cheek. Apply the liner in one swoosh as close to the lash line as you can, moving quickly from the inner corner. 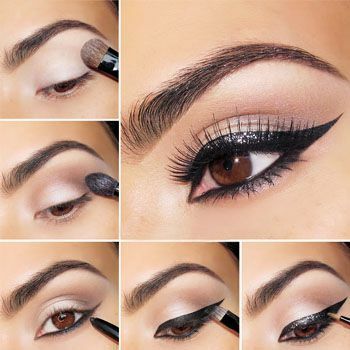 Stop the line at the end of your eyelid or go slightly up at sides to create a catlike look. Be careful the line doesn’t extend downwards as this will make you eyes look sad. If thinks go wobbly, don’t hit the makeup remover. instead get blending with a cotton bud and create a sultry smudged effect. 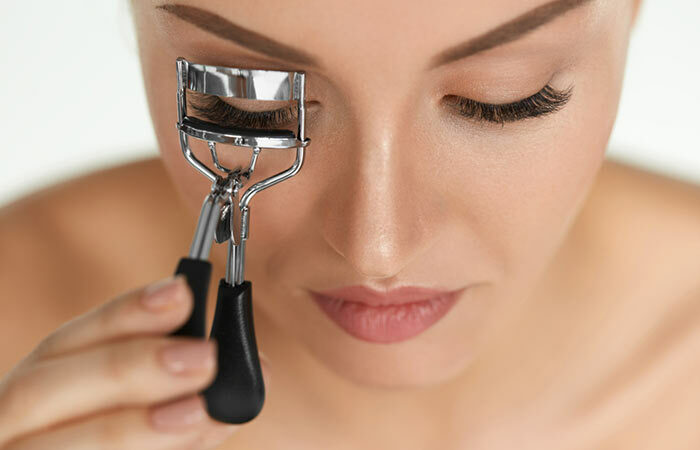 Take your eyelashes curlers and place them as close to base of your lashes as possible. Squeeze gently , hold for five seconds and release. Our eyes are the first thing anyone notices about our face, and to give the right impression. “Eye shadow is the window dressing”. Fashion trends help narrow the choices, but if you’re like me you shouldn’t follow the pack: experiment until you find what suits you and look to trends for inspiration. Hope you like this simple and short tips….